This entry was posted in NJ Wineries, Rita Was There! 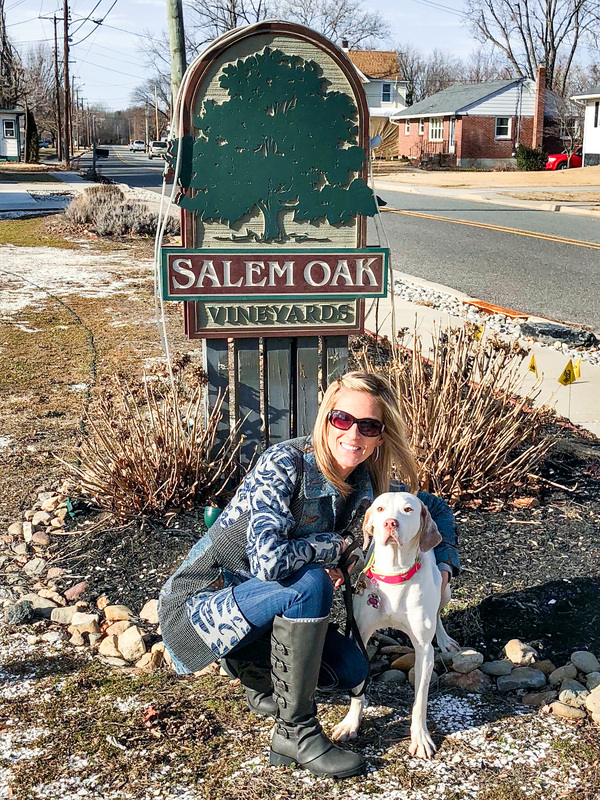 and tagged american pointer, dog friendly vineyards in new jersey, dog friendly vineyards in nj, dog friendly wineries in new jersey, dog friendly wineries in NJ, english pointer, Margarita, Pointer, salem oak vineyard. Bookmark the permalink. Y’all find the coolest wineries! We are going to explore our area to see what we can find fun like this! LOL! YES! 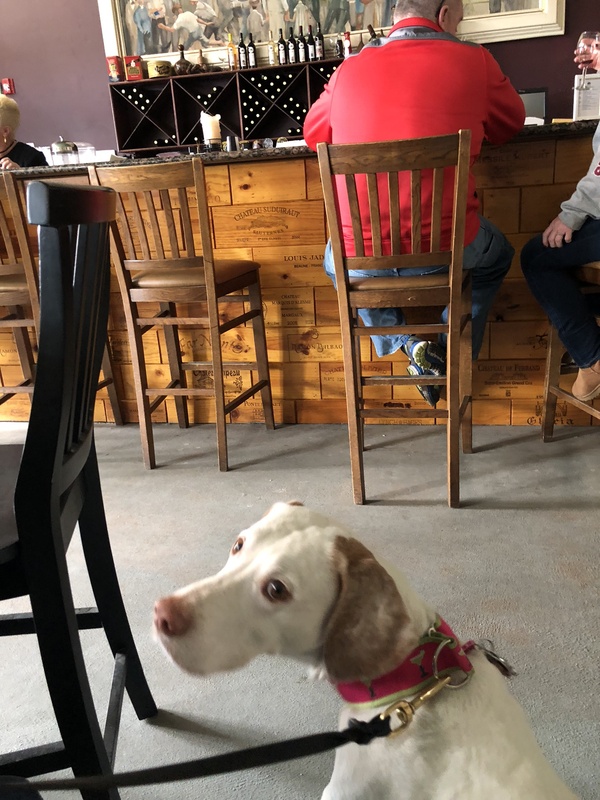 That’d be great if you can find some local wineries or breweries to enjoy with the pups! First time I have heard of this winery. Originally form the area. Thank you. You are more than welcome! I hope you get to try it out!